AAA Membership benefits extend far more than than you may realize! We constantly strive to provide more advantages and discounts for our members, so you can make the most of your membership. AAA offers the nationally recognized Driver Improvement Program online and in-person to experienced drivers. Motorists with traffic tickets may be able to attend a AAA Traffic Safety Course for a reduced or dismissed ticket. To enroll in a class, visit us online or call toll-free 1-877-476-1254. Love to travel? AAA Membership benefits include a Travel Concierge Service at your fingertips! We help you get the most out of your trip by taking care of your car, flight, hotel or other travel needs during extended hours. Premier Members have 24-hour access when traveling domestically or internationally (100 miles or more from their primary residence). Call 877-865-8548 for Concierge Services or check out our Membership Guide for details. 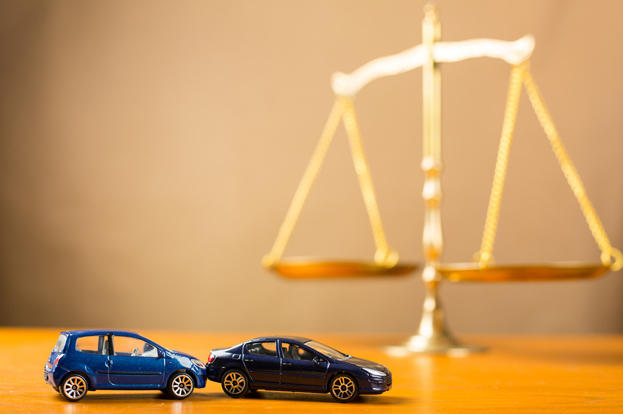 If you have to go to court for a traffic violation and you incur attorneys’ fees, AAA will provide you with Legal Defense reimbursement. Reimbursement is for up to $300 for a basic membership, $1,000 for Plus and Plus/RV memberships and up to $2,000 for Premier and Premier/RV memberships. Please note: you’ll only be reimbursed if you successfully defend all charges. Our mobile phones keep us connected and on track. However, the monthly fees can add up quickly. We can help! 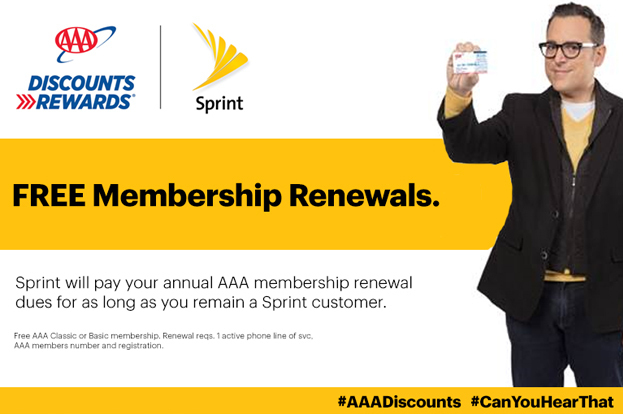 As a AAA Member, you can receive a Sprint Member discount and free membership renewal offer when you choose Sprint as your cellular provider. AAA Members receive rate plan savings, and if you already use Sprint, they’ll cover your AAA Basic Membership renewal for free. We rescue millions of members each year with our nationwide Roadside Assistance. You can drive easier knowing that AAA is there if you get a flat tire, a dead battery or get locked out. 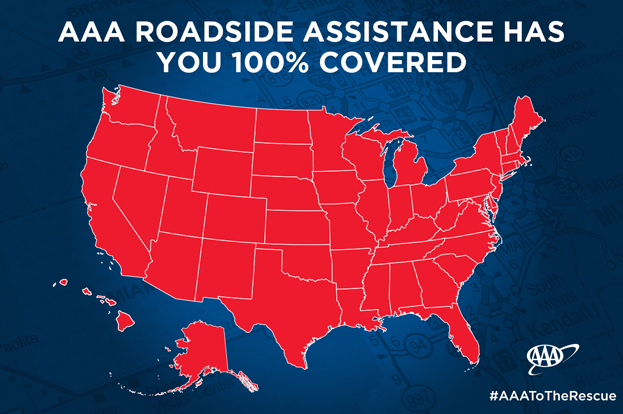 Check out all the ways our roadside assistance program can get you out of a jam. 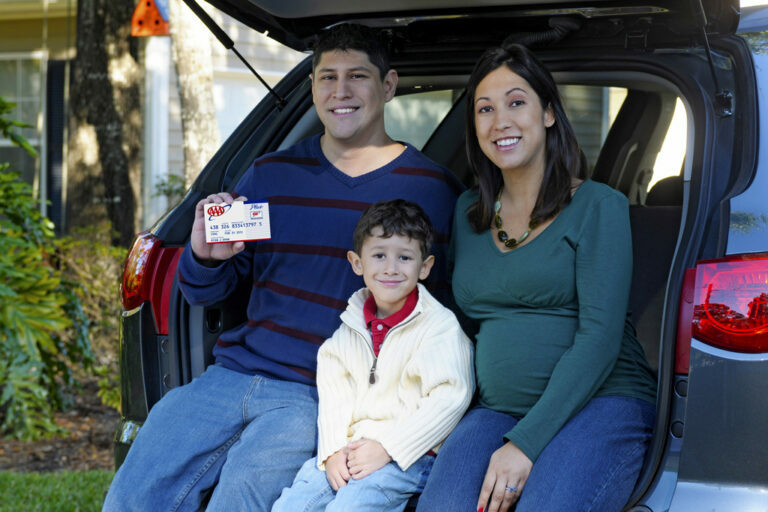 Improve your family’s health with AAA Prescription Savings. Your entire family can save up to 75 percent on prescription drugs — including pet medications. Just present your savings card to the pharmacist when filling a prescription and save at more than 65,000 pharmacies nationwide. 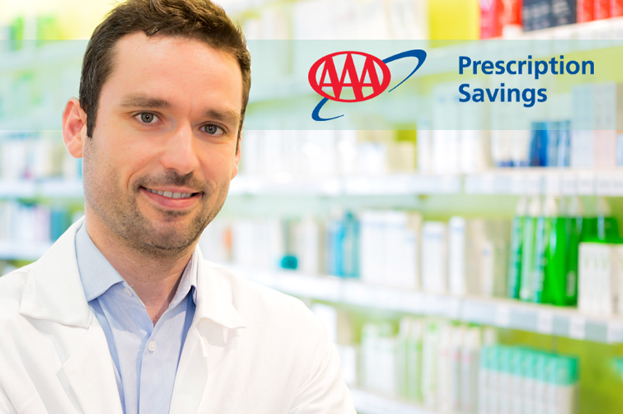 Visit AAA.com/Prescriptions to learn more. AAA + Safelite Auto Glass: Have a crack or a chip in your auto glass? 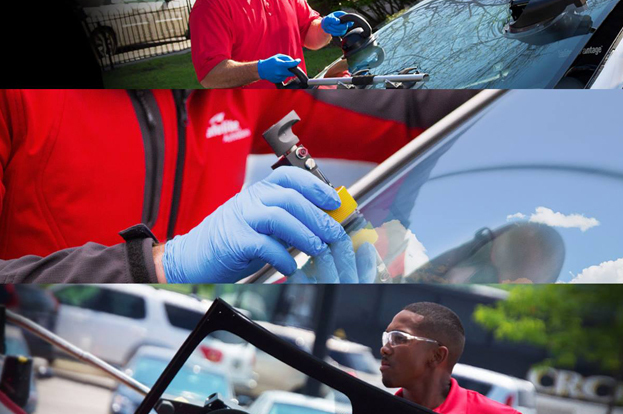 AAA partners with Safelite AutoGlass to better serve our members. Inclement weather like hail and loose debris such as rocks on the road can damage your windshield. Whether it’s a crack in your windshield or rear or side window, AAA and Safelite AutoGlass can help. AAA Insurance will even waive your glass deductible if you are a member. As a Premier or Premier/RV Member, if your vehicle is towed in North or South Carolina through AAA and you are stranded without transportation, you are entitled to a Complimentary Rental Car for one day. Just request your rental car within 48 hours after the time of the tow. You’ll pay when you pick up the car. Then, simply turn in your rental receipt, and AAA will reimburse you for the value of a one-day rental. 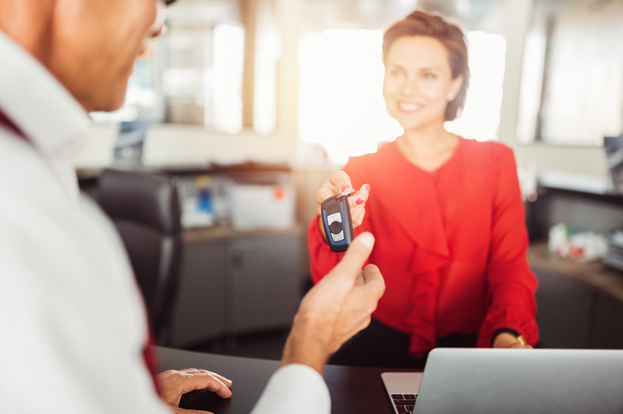 Members may rent the vehicle for more than one day, but they’ll be responsible for all subsequent costs. 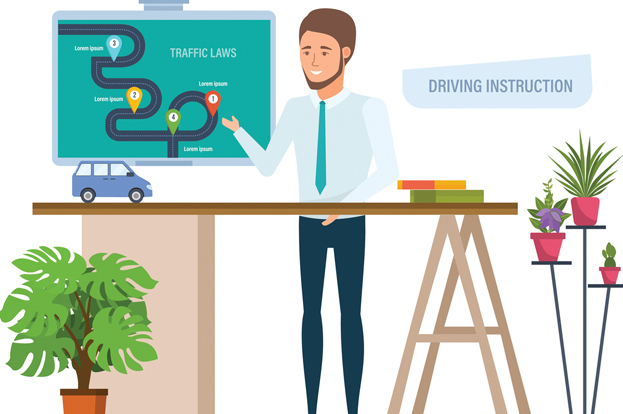 You can find all these AAA Membership benefits and much more in the AAA Online Membership Guide. We never stop working to provide the most comprehensive benefits for our members. Check out our Membership at a Glance to learn more. Make sure your AAA Membership is up to date online, or call 866-593-8626 to find out more.